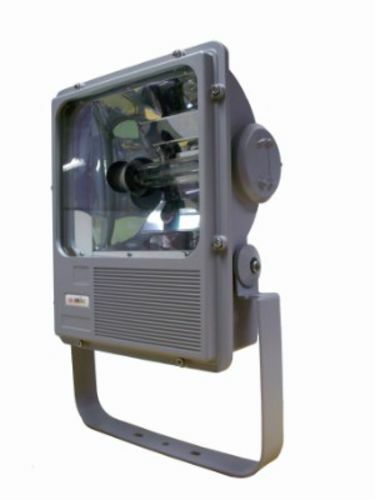 The Novus is a symmetric floodlight designed for use in harsh and hazardous environments. Manufactured in epoxy painted aluminium alloy and protected to IP66/67, the Novus can cope with the most arduous of conditions. This compact floodlight features integral control gear and a timed ignitor. Suitable for use in Zone 2 and 22 hazardous areas, the NOVUS has the benefit of a quick access cover for lamp replacement, reducing maintenance time.